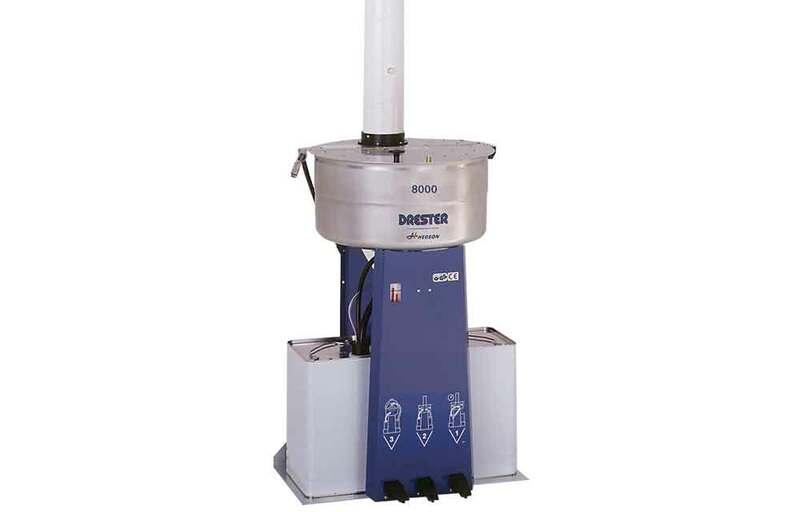 The global leader of spray gun cleaners. 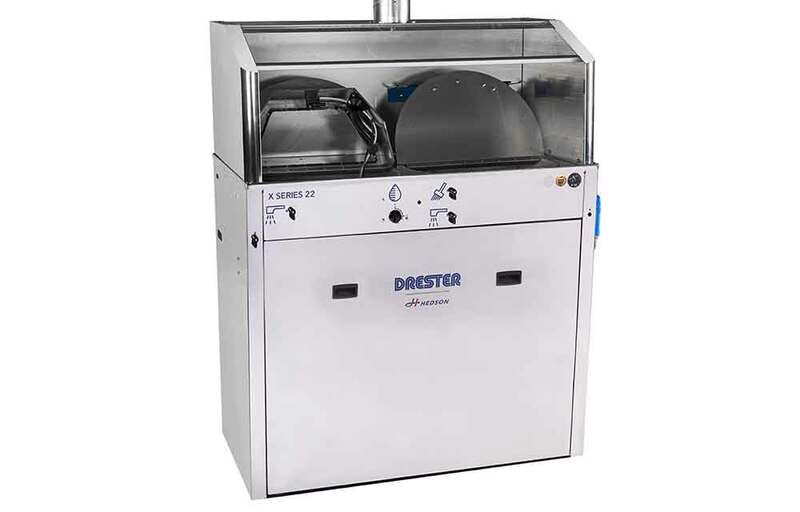 Swedish inventions with certified & patented products with superior quality. 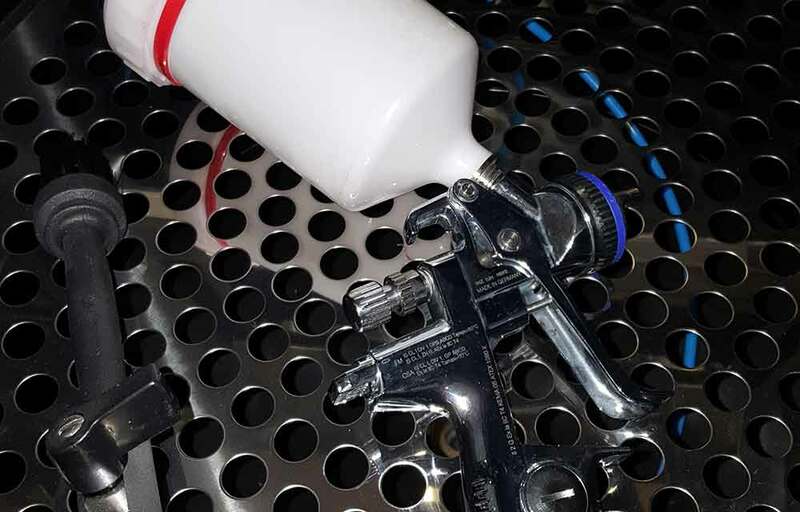 The mixing room provides a clean environment and is the workspace utilized to mix and prepare paint for the vehicles that must be painted. 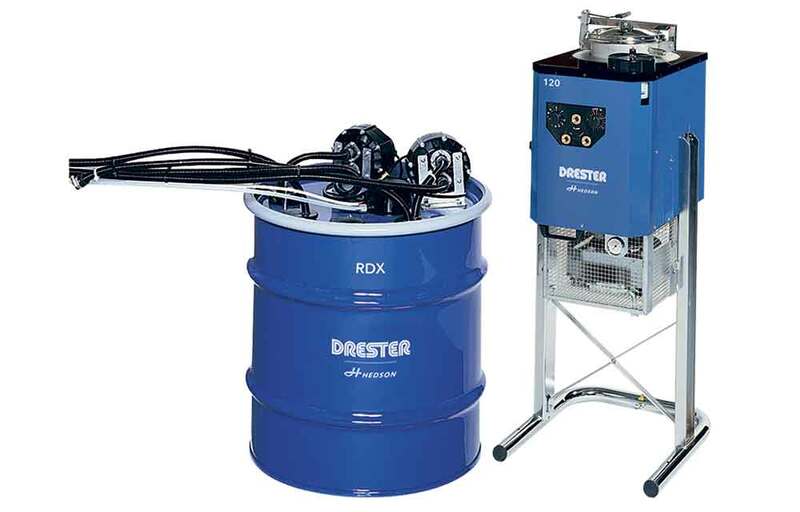 These rooms are often small and the Drester by Hedson gun cleaners and additional equipment are ideal for space constrained mixing rooms. 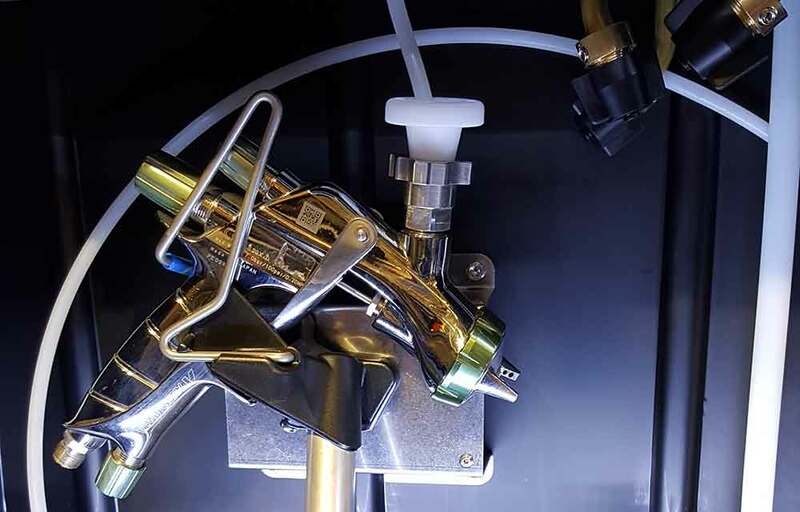 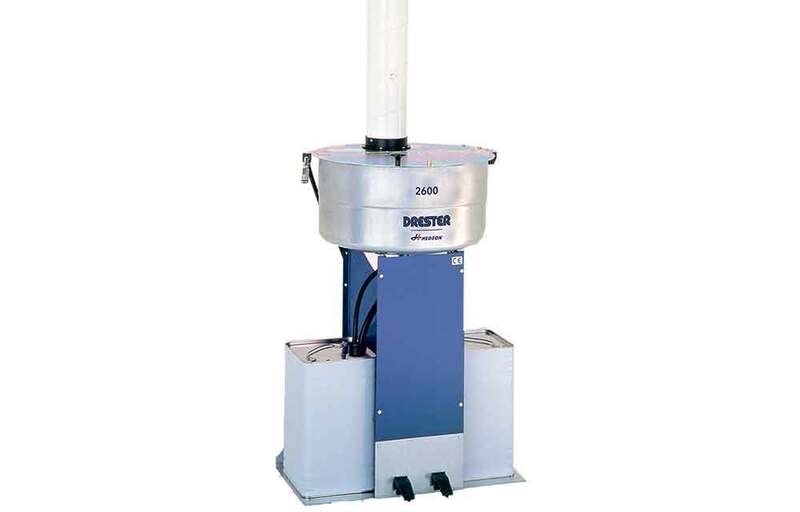 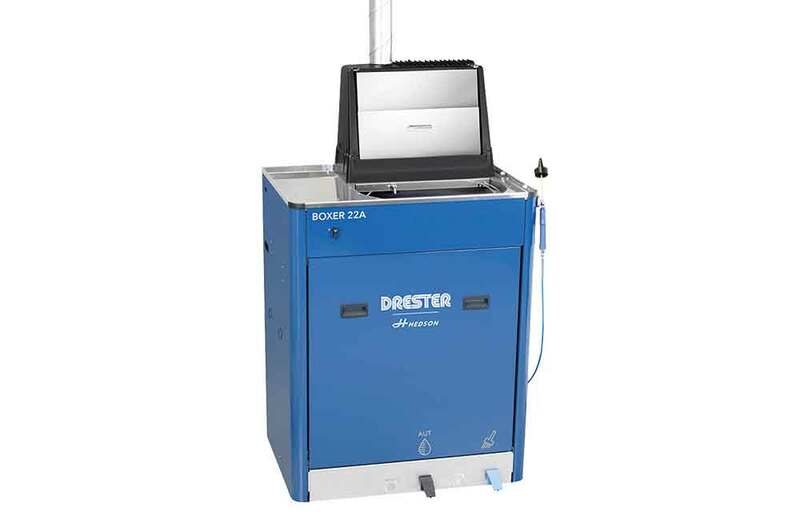 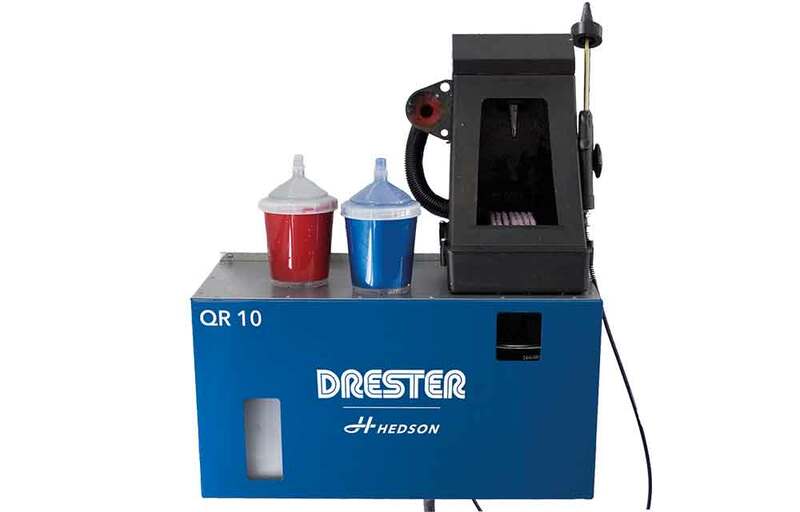 Drester by Hedson offer several standard gun cleaners that are easy to use, fast and gives a superior cleaning result, all to meet the needs that are specific to different sizes of body shops. 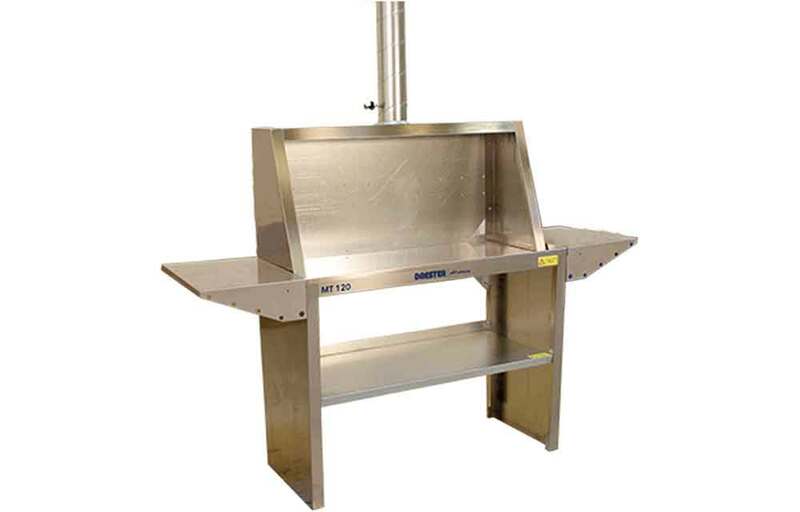 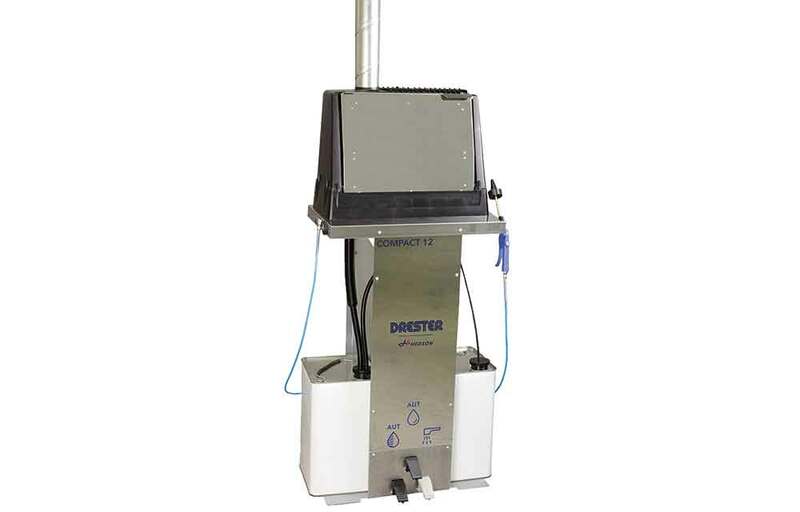 All additional equipment’s such as mixing tables, waste collectors, recyclers etc. 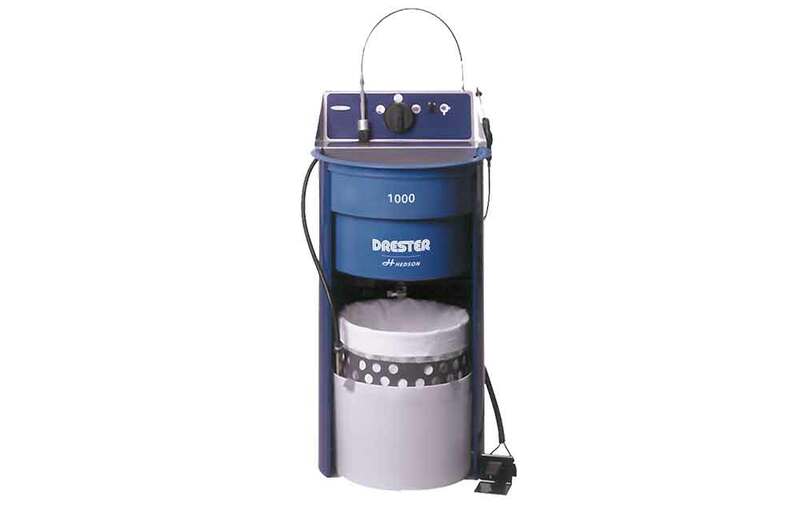 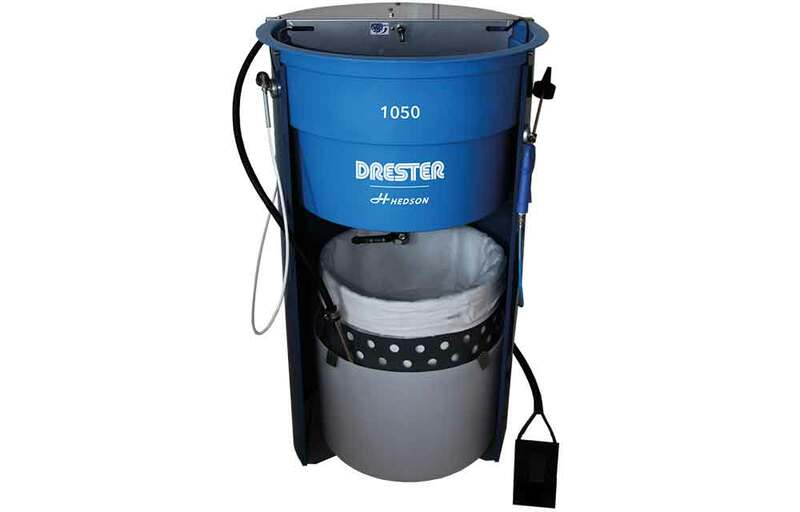 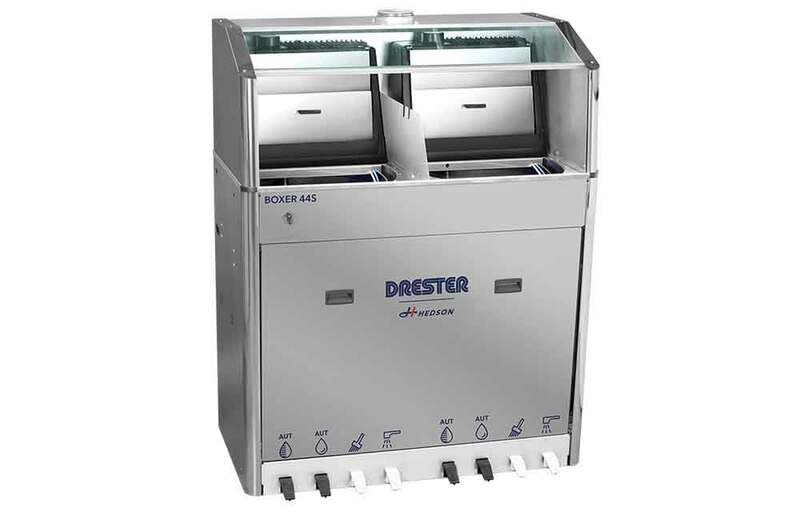 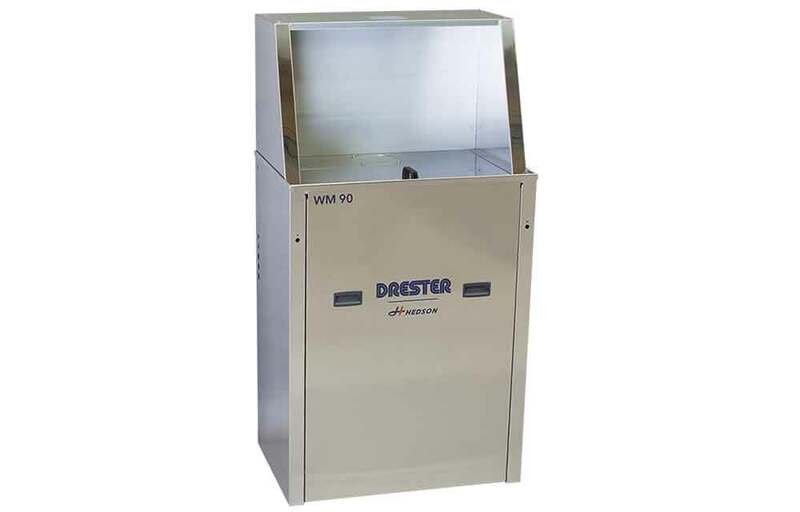 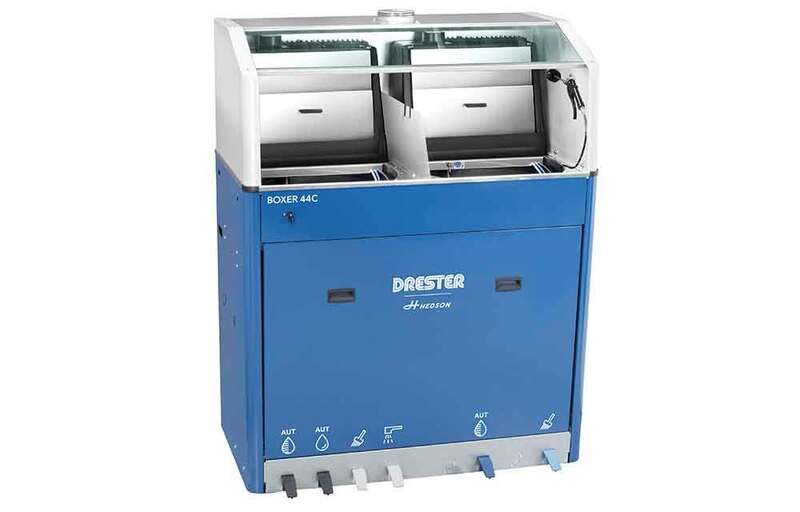 are provided by Drester to make the mixing room as optimized as possible.